What I Like Most About Working at ONP: The wonderful team of volunteers and staff. Born and raised in Winter Garden, FL. Jennifer has close ties to the Oakland Nature Preserve. Jennifer holds a master’s degree in Zoology with a focus on conservation and inquiry-based education from Miami University located in Oxford, Ohio. While completing her degree Jennifer had the opportunity to study coastal ecosystems in Belize, high desert systems and Whale sharks in Baja, and the Great Barrier Reef in Australia. Jennifer is a Florida Master Naturalist Program Lead Instructor and is a member of the FMNP Advisory Board. Previously she served as Lead Environmental Educator where she developed new programs while leading a wonderful team of educators. Jennifer also has a great love of music, and in the past, has served as a Director of Music. Jennifer also has a great love for one of Florida’s iconic creatures, the Florida manatee. As a research assistant with Sea to Shore Alliance she has had the opportunity to track native juvenile animals, log behavioral observations, conduct physical examinations, and assist with rescues and releases of these wonderful animals. Other interests include scuba diving, nature photography, hiking, kayaking, and hanging out with family and friends. 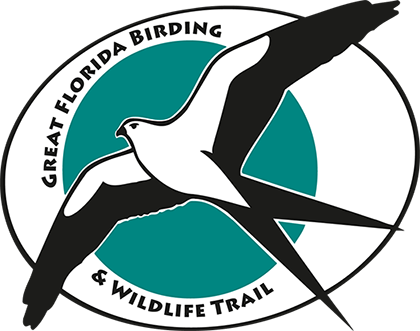 This position manages the daily operations, finances, marketing, fundraising and other general business for the Preserve. The tranquility of the Preserve. to replenish local decimated populations. 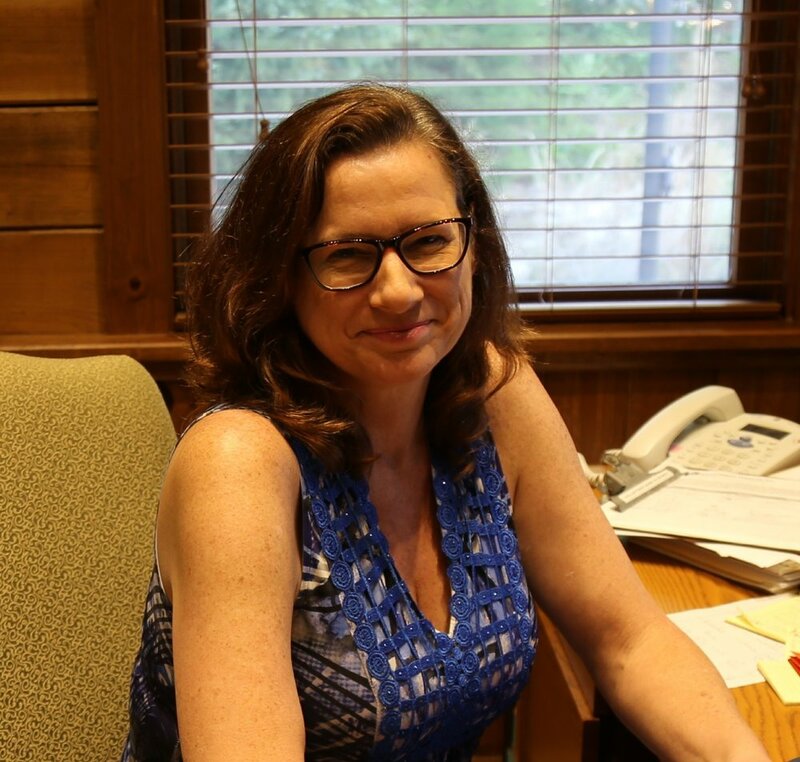 Denise helps coordinate our grants and fundraising events, manages the website and social media outlets, and also oversees Eagle Scout projects on the Preserve. Laura develops the curriculum for and teaches our visiting classes and field trips. The peace of the Preserve, and to see the wonder and joy on the faces of the families and students when they learn something new. Rachael was born in Ft. Lauderdale but was raised in Elmira, a city in the Finger Lakes region of New York. She grew up in a family of nature enthusiasts, hiking, camping, boating, fishing, and horseback riding. Rachael even became a glider pilot at the age of 14 and one of her favorite things to do was to circle in a thermal with hawks! Rachael has a degree in Zoology from State University of NY College at Oswego and has always known that she wanted to focus on education. She was a Biology teaching assistant when she first heard about Disney’s Animal Kingdom being built, and after graduating Rachael packed up and moved to Florida. She started as a performer in Entertainment at Walt Disney World, and then became an opening Cast Member of Disney’s Animal Kingdom in Animal Programs. After several years at Disney, Rachael decided to travel the world as a corporate flight attendant. After starting a family Rachael became an early childhood educator and music director. Upon discovering ONP she immediately felt at home and is excited to get back to her roots! Rachael’s passion is to inspire children to love and appreciate nature, and to encourage the teachable moments that children will retain and build upon. Rachael loves working with children and strongly believes that this younger generation will need to be leaders in preserving, restoring, and conserving our world. Rachael has three wonderful kids with her husband, Richard, and she is very involved as a Girl Scout assistant troop leader, coaches cheerleading and soccer, and even coaches her son’s robotics team! Rachael develops curriculum and teaches our educational programs, as well as coordinates our programs, guest speakers, and workshops. The work I’m doing can make a difference in ensuring our amazing natural environment remains for future generations. Raised mostly in Colorado and Louisiana, Nicole made her way to Florida for college. She has a Bachelor of Science in marine biology from University of Miami (Go Canes!) and a Master of Science in marine biology from Nova Southeastern University. After working as an Environmental Specialist for the Florida Department of Health and the City of Orlando, she took time to stay home with her son. She is very excited to return to work in an amazing organization! Nicole has been fascinated by the outdoors since she was little. She lived on a farm for a few years, participated in 4H and Girl Scouts. She became interested in the marine environment in high school, completing her SCUBA certification at 15 years old. After moving to central Florida, she took a more active interest in all of Florida’s natural environments, native plants and animals. She enjoys camping, hiking, and kayaking with her family and walking/biking the West Orange Trail. Nicole cares for our captive and program wildlife and manages all the Preserve's volunteers, provides visitor tours and trains volunteer tour guides. What I Like Most About Working at ONP: The amazing staff who all have a heart for preserving a bit of our natural habitat and educating the public, especially children, about the importance of understanding nature. Alecia was born in Orlando and has lived in West Orange County all of her life. She graduated from West Orange High School, received her Bachelor’s Degree in Accounting from Florida Southern College and is a Certified Public Accountant. She has worked as an accountant for 31 years, 17 years as a Public Accountant. She has been married to her high school sweetheart, Rick, for 30 years, and they have been blessed with twins, Caleb and Cassandra. Alecia enjoys traveling, reading, movies and spending time with family and friends. Alecia manages all aspects of ONP’s day-to-day bookkeeping and accounting processes, and maintains accounting procedures, policies and systems of internal controls to ensure the integrity of all financial systems.